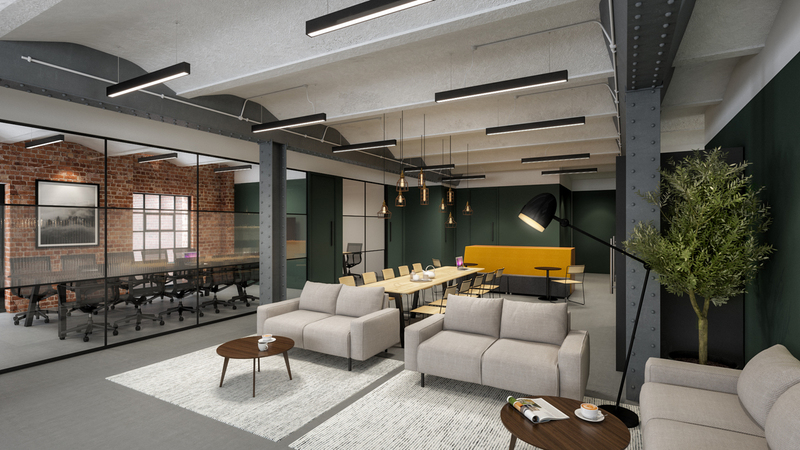 This week we’re bringing you five new-to-market offices in SE1 - London Bridge, Waterloo, Bermondsey, South Bank and North Lambeth. To see the full list of new-to-market offices in the SE1 postcode area, please check out this page. Located in a lively area of London’s South Bank, Metal Box Factory is just a short walk away from London Bridge. 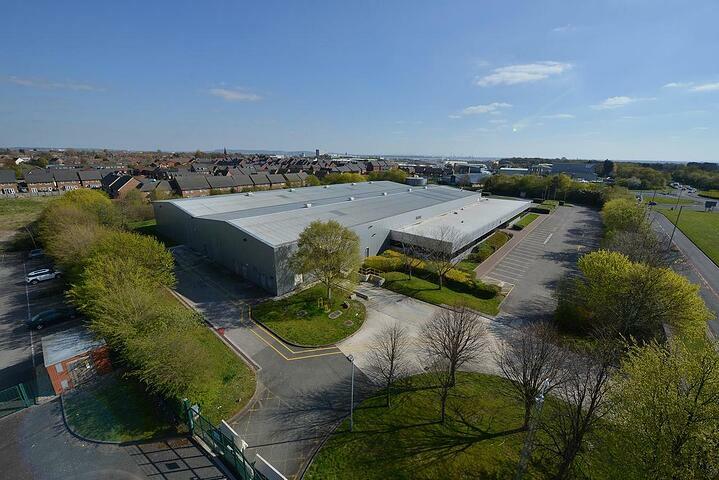 With a range of high-spec bookable meeting rooms and a vibrant environment, there is a great balance between having an individual identity within the building as well as the extra amenities. This stunning warehouse conversion is located on the south side of Union Street, close to the junction with Great Suffolk Street. 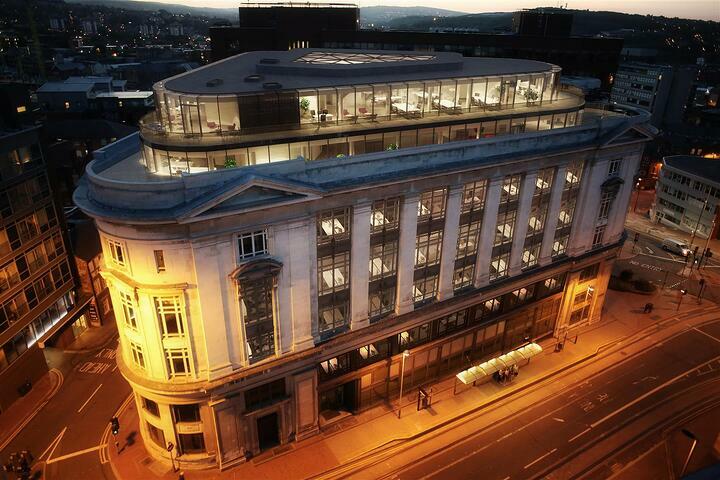 The building is well connected to the rest of the city via the South Banks major transport hubs. 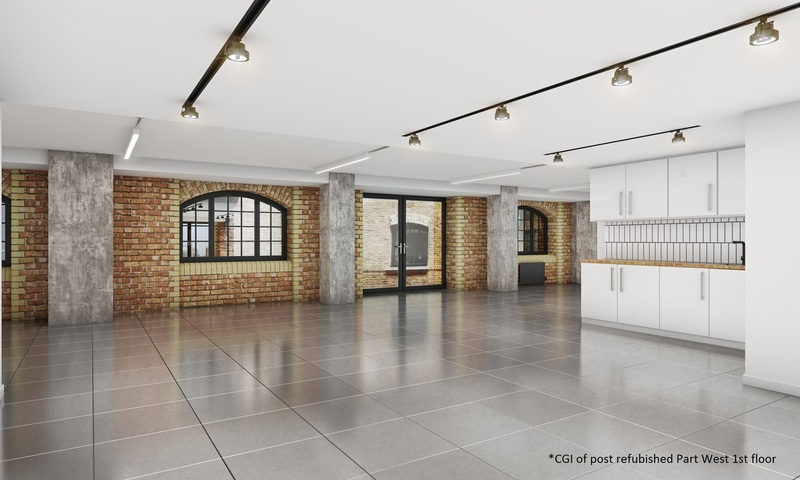 With the exceptional view of Tower Bridge, this listed warehouse conversion is a perfect office space for a growing company. Situated by the river and only a few minutes walk from Borough Market, this area is bustling with a number of exciting new independent restaurants & bars, art galleries, markets, cafes, museums and the recently opened Bridge Theatre. 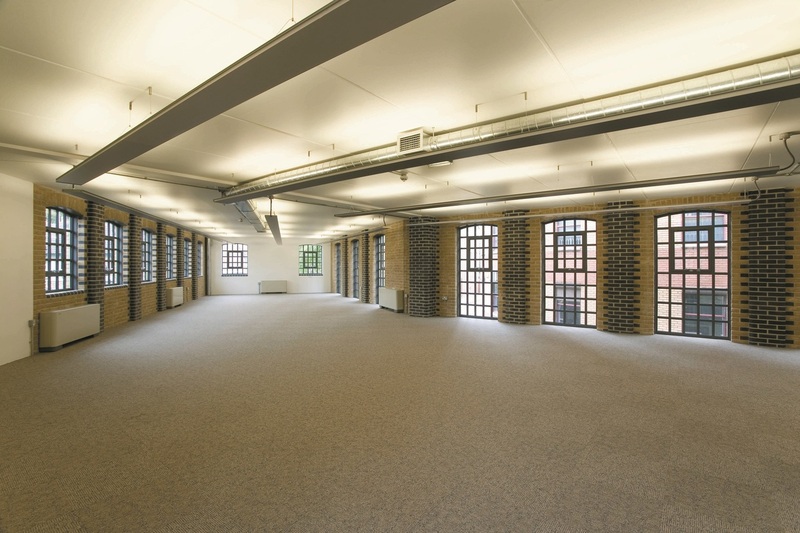 The available second floor at 8 Boundary Row is a modern office floor with a stylish exposed brickwork finish. The floor is column-free, fully air conditioned and has excellent natural light. The floor is equipped with a meeting room and a stainless steel kitchen. 8 Boundary Row is a short walk away from Waterloo Station and Southwark Underground Station. It is within close proximity to the historic Borough Market and is well served by cafes, restaurants and bars. 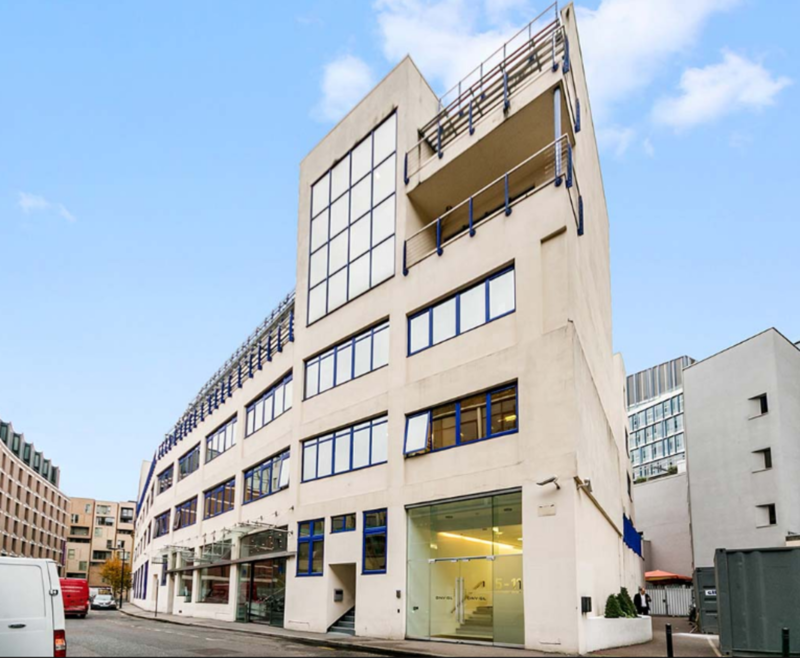 Europoint provides a selection of centrally located, newly decorated offices in South Bank. The building is situated on the northern side of Lavington Street, close to its junction with Southwark Street. London Bridge Station, Borough Market and Flat Iron Square are within a few minutes walk. 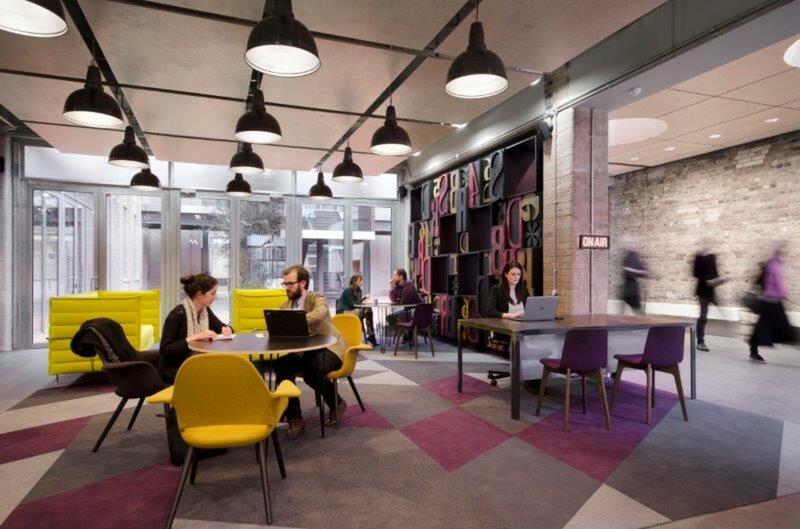 To see all the new-to-market offices in London Bridge, Waterloo, Bermondsey, South Bank and North Lambeth, please click here.